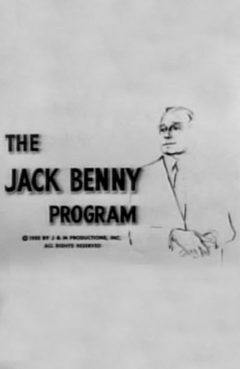 Release Message: Benny The Louse (Jack Benny) and Killer Looney are in a sketch depicting a prison in the future year 1985, wherein all the prisoners are pampered. © 2019 Paradox Parkway. All Rights Reserved.